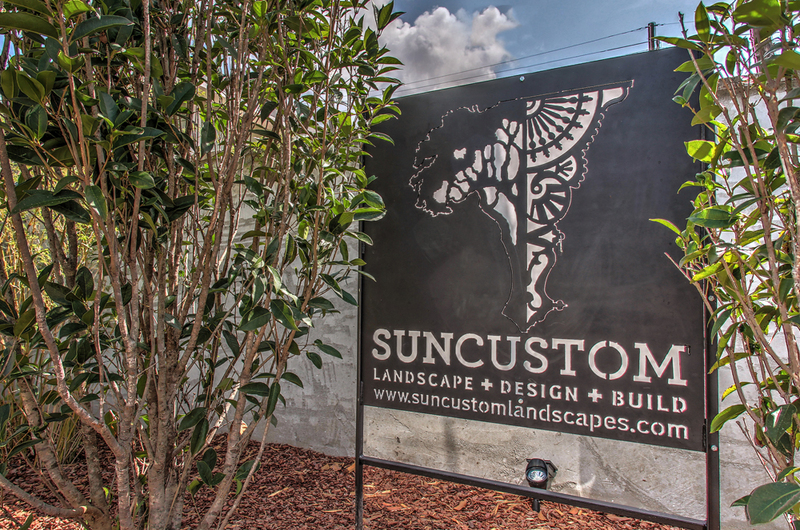 Sun Custom Landscapes is a design build firm located in Uptown New Orleans. Our vision embraces both the historic richness of New Orleans and the ever changing design form of today and tomorrow. We offer innovative landscape design, quality construction, and attentive maintenance services. Our team has over 15 years of experience in the industry with perspective from design offices spanning from the east coast to the west coast. Together, with our experience and vision, we are able to find creative design solutions for a wide range of project types and styles.